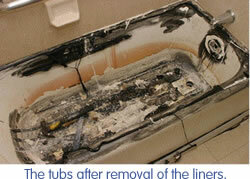 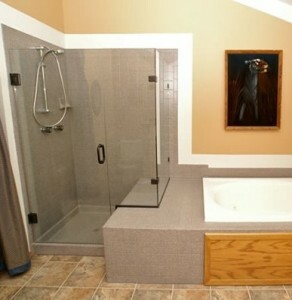 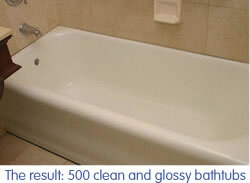 Everything you ever wanted to know about bathtub refinishing! 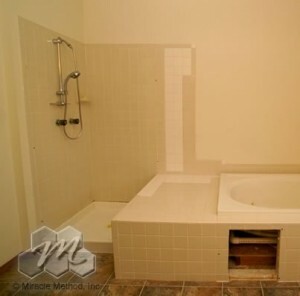 You may have heard of the many benefits of refinishing your bathtub, countertop and ceramic tile, but we wanted to share with you how Miracle Method is different as described in our Consumer Guide to Surface Refinishing. 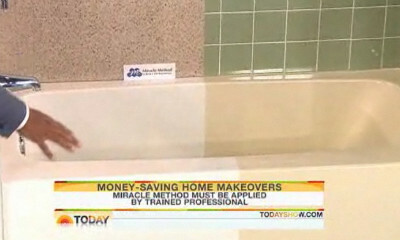 Our Consumer Guide is a 24-page booklet that will show you how to save time and money on your next renovation project. 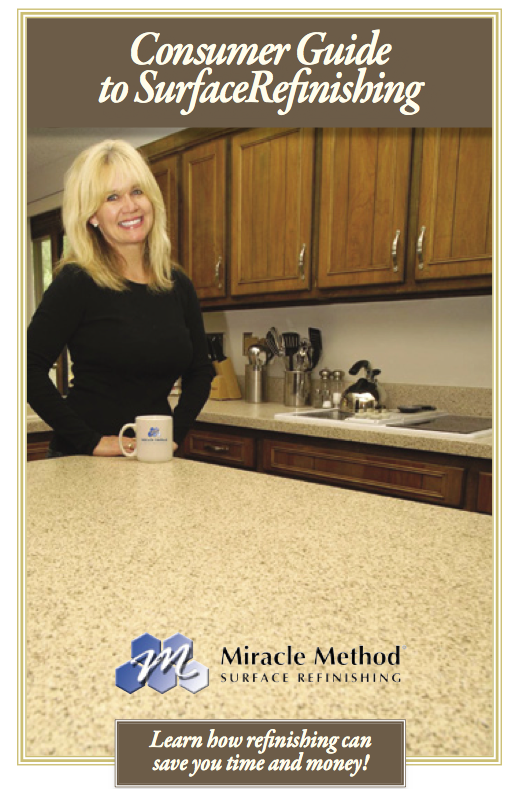 From the latest products and processes, our Consumer Guide will help you understand why Miracle Method is the nation’s #1 surface refinishing company. 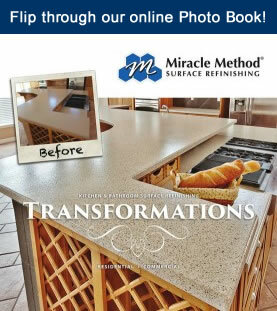 Visit our website where you can view our interactive Consumer Guide to Surface Refinishing and learn all there is to know about the benefits and advantages to refinishing. 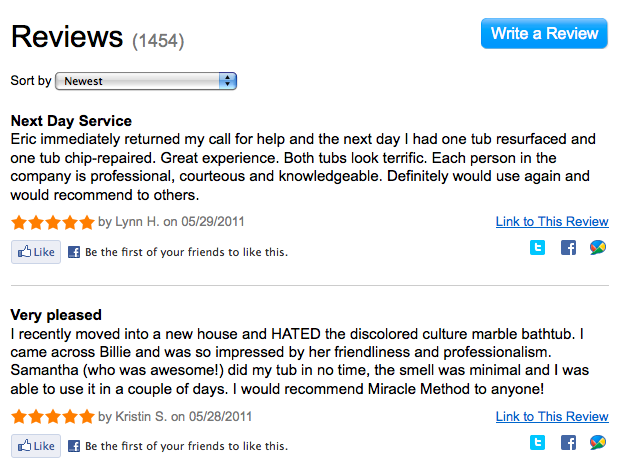 Say goodbye to your “worn and tired” tub once and for all!